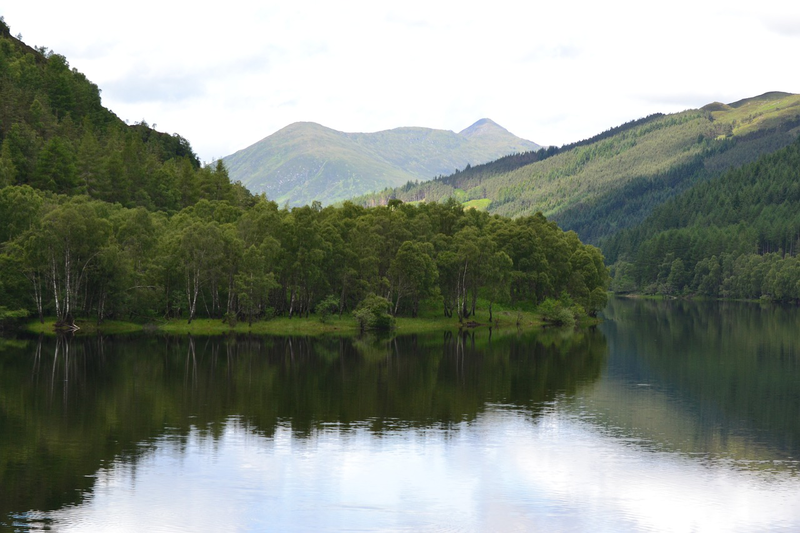 Diverse and versatile forests and woodlands are located across Scotland and serve both rural and urban communities; they are valuable natural assets, providing a range of benefits which support sustainable and inclusive economic growth, sustain livelihoods, enhance our environment and improve people’s quality of life and well-being. The Scottish Government has committed to developing a Forestry Strategy for Scotland, to set out a long-term vision for Scottish forestry within the context of our wider land use aspirations. This is in line with the Forestry and Land Management (Scotland) Act 2018 which commences on 1 April, 2019. The Forestry Strategy for consultation provides a 10-year framework for action to help achieve a 50-year vision for Scotland’s woodlands and forests. This is your chance to inform the development of the final strategy. There are 17 Questions in the paper. Please use the proforma template here to formulate your response. Email your response to rob.hawkins@charteredforesters.org for inclusion in the official Institute response. Remember to also submit your response using the online form on the strategy website.